Condensers remove heat to convert vapor to liquid. Process condensers shift the heat from a process steam to a utility steam, usually air or water. Having over 70 years of combined mechanical design experience to ASME code, we are able to consult with you on your fabrication needs. 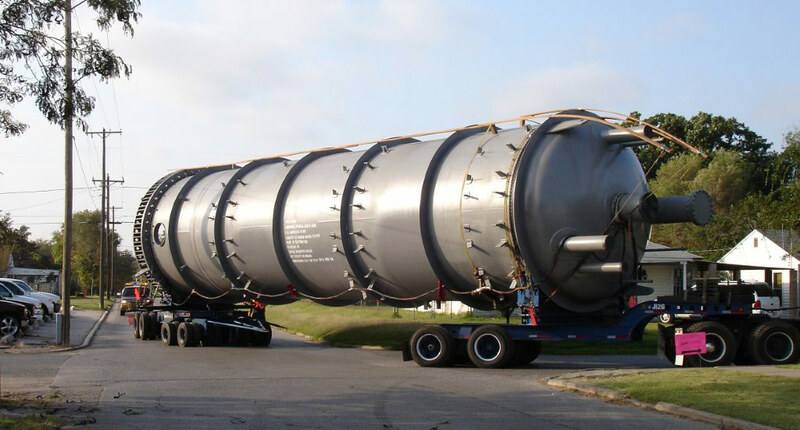 We have fabricated condensers to be utilized in different industries and our expertise gives us that unique flexibility.